Do you have a tutorial that you would like to see posted. Please send me an email. A Note About this Blog. ALL PHOTOS belong to blog that is being featured. Please do not use them without contacting the person that writes the blog. Sorry I have been gone for awhile. But Over the summer I am going to start posting again. In the wake of the horrible flooding in Queensland and beyond. Please go here to find a bunch of really fun, artsy and beautiful crafts along with other things all to help the victims of this horrific scene. 100% of the donations go to help those in need. 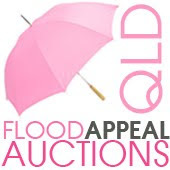 You can donate money or an item for an auction. Jace Carlson, 8, of Santa Clara, UT was severely burned in an accident involving a lighter on Jan. 3rd, 2011. He was life flighted to the U of U burn center in Salt Lake City and is expected to remain there for 4-6 weeks. 25% of his body is covered in 3rd degree burns and now another 25% of his body has been grafted. By participating in the Race for Jace, we are hoping to bring the community as well as friends and family of Jace together to raise much needed funds for their many expenses. This looks delicious! 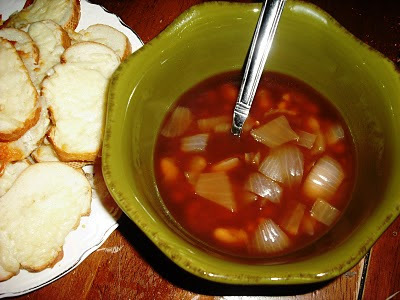 Visit Spindlejigs for the Winter Pantry Soup recipe. I really like this shrug. 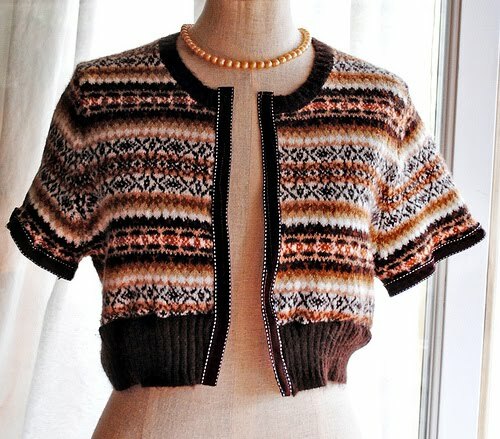 It is such a great idea turn a sweater into a shrug. Visit Create and Delegate for the Refashion Shrug tutorial. Visit here for the Christmas Ornament made by Katy Elliott found via the red thread. 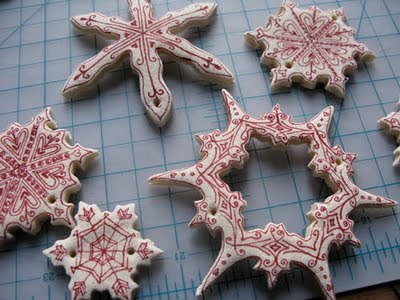 Visit Whimsy Love for the Advent Calendar tutorial. 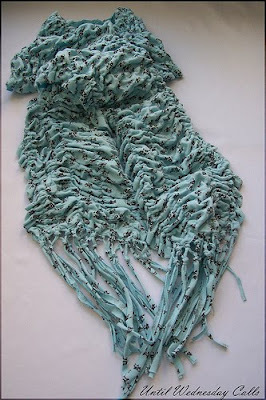 Visit Until Wednesday Calls for the Ruched Scarf from pajama pants tutorial. These Magical Years is a blog that features tutorials. I hope the tutorials give you some inspiration to create something for yourself, your home, family and friends. May your creations lead to good moments and memories. Do you have a tutorial that you would like to see posted. Please send me an email! I am mother of a fun beautiful 1 year old daughter. I love all things handmade.